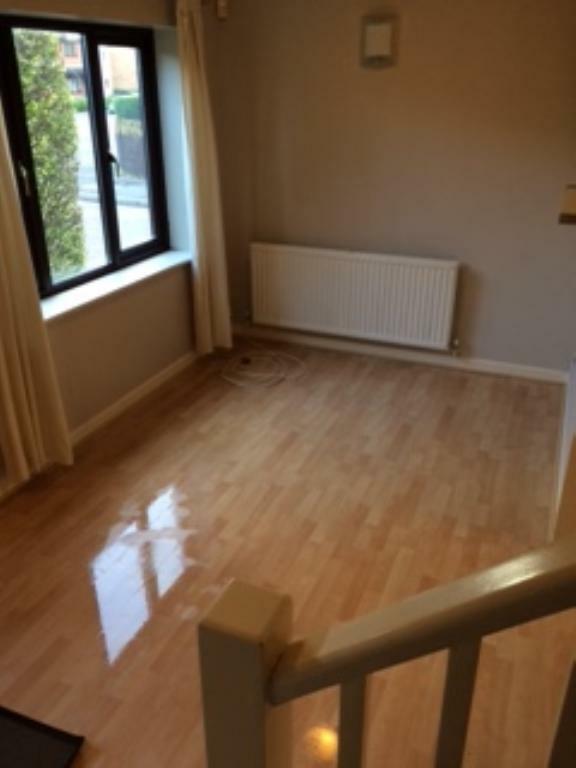 Immaculate condition, one bedroom house for rent. A short walk to both Chipping Sodbury High Street and Yate shopping centre. Allocated parking and courtyard garden with shed. Situable for a professional person/couple. 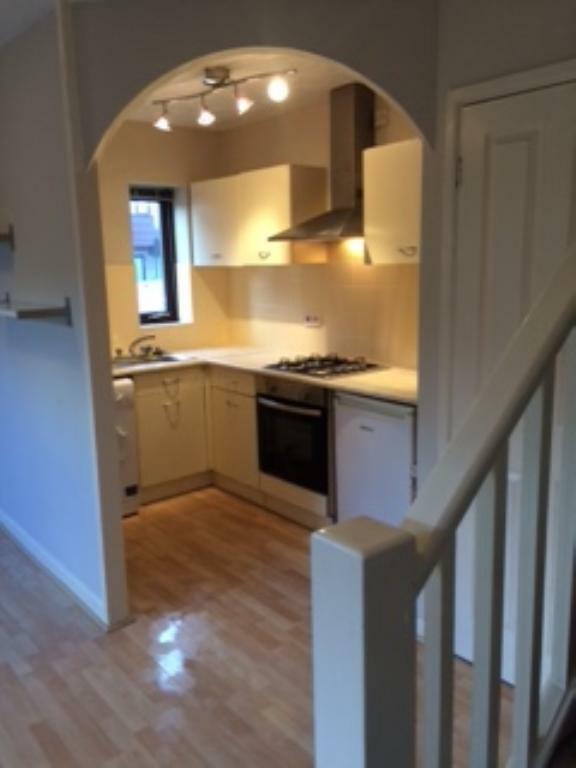 Excellent condition, one bedroom, end of terrace house for rent. 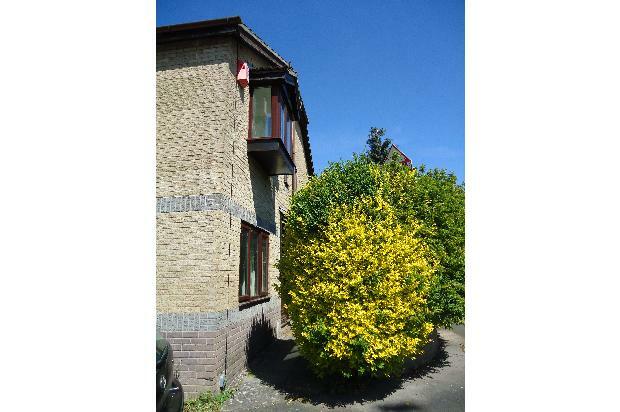 Ideally located, 5 minutes walk to both Chipping Sodbury High Street and Yate Shopping Centre. Excellent transport links into central Bristol. 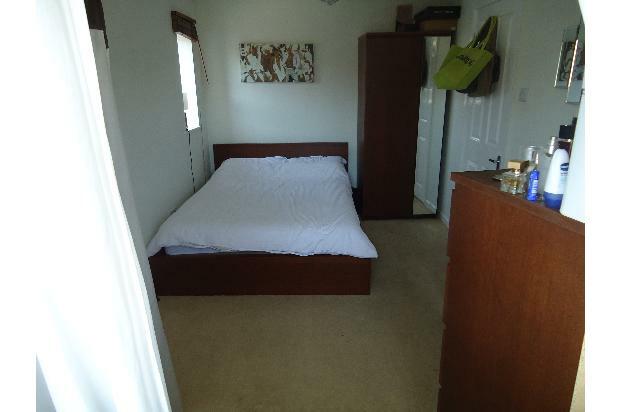 Plenty of storage, allocated parking and private courtyard garden with shed. 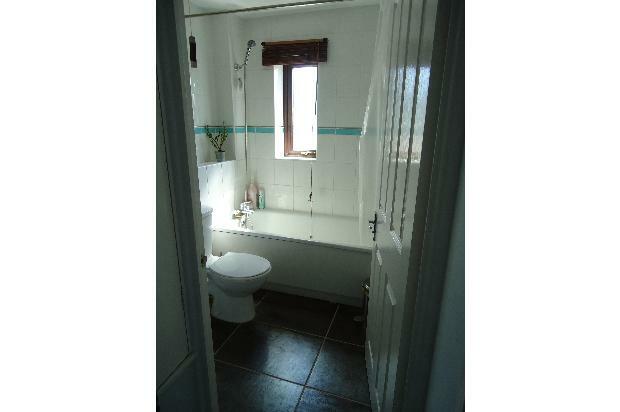 Available unfurnished and benefits from gas central heating and is fully double glazed. Would be ideally suited to a professional person or couple, must be in full-time employment. Apologies no DSS. References required.